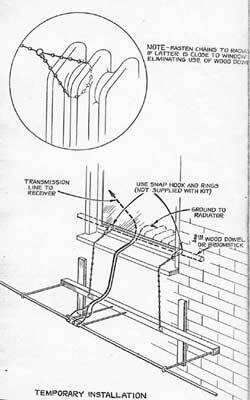 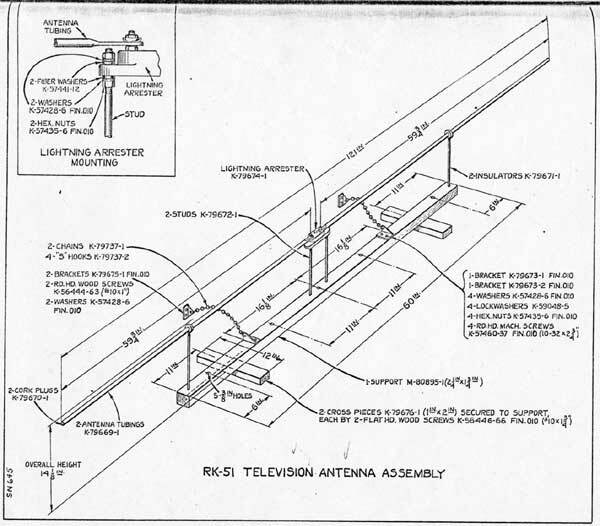 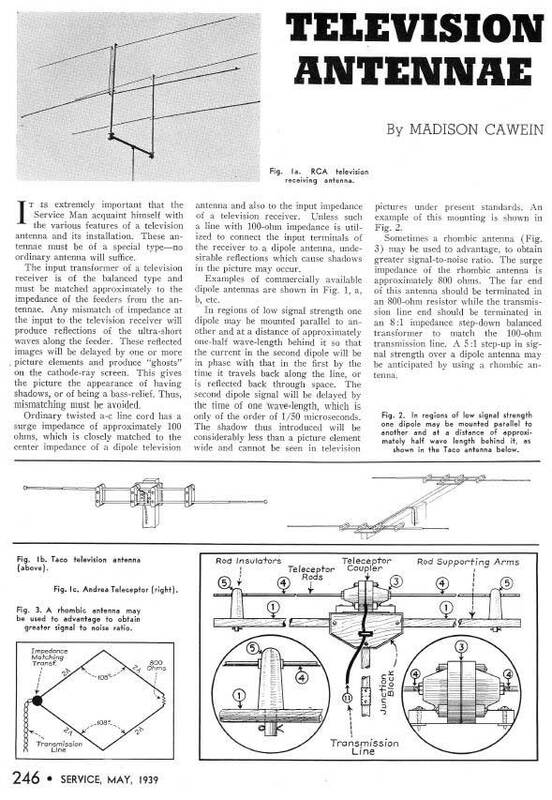 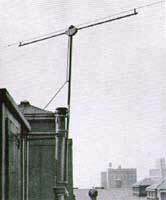 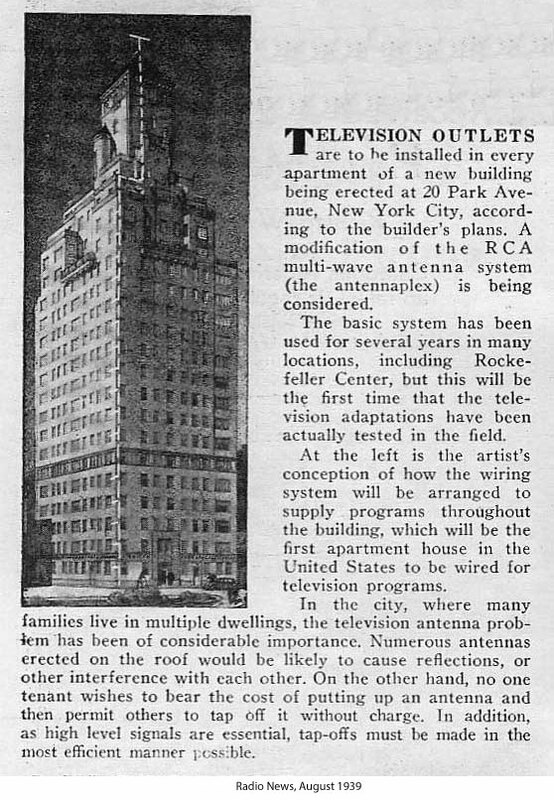 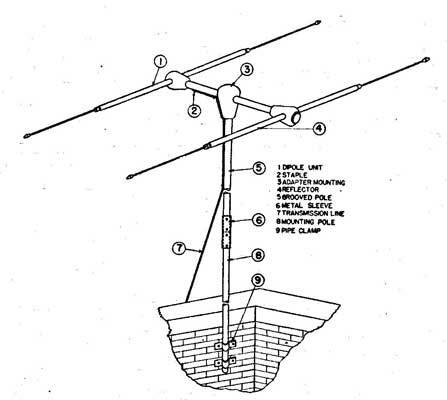 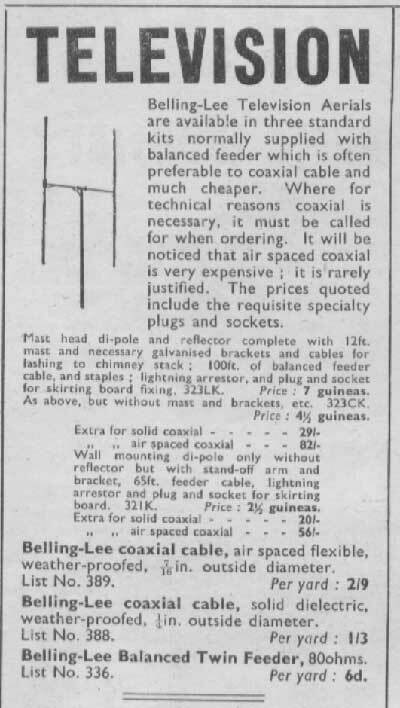 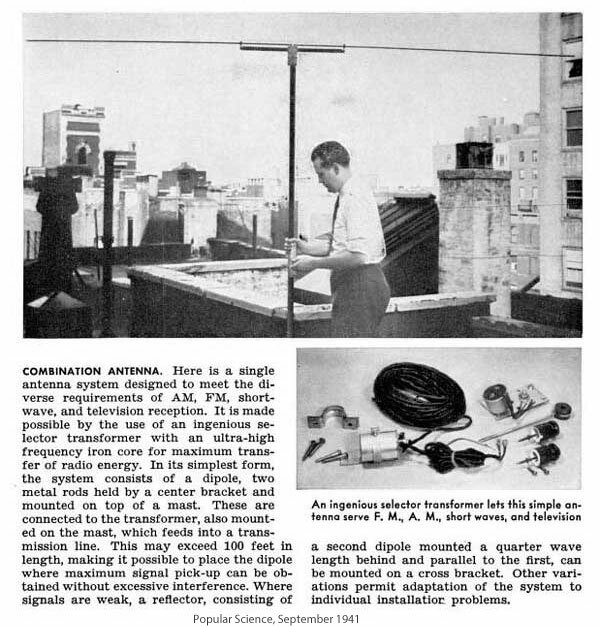 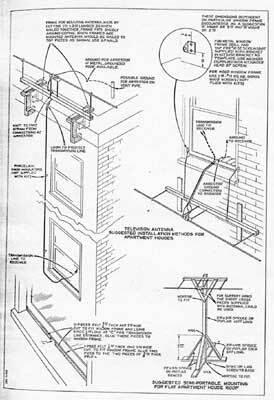 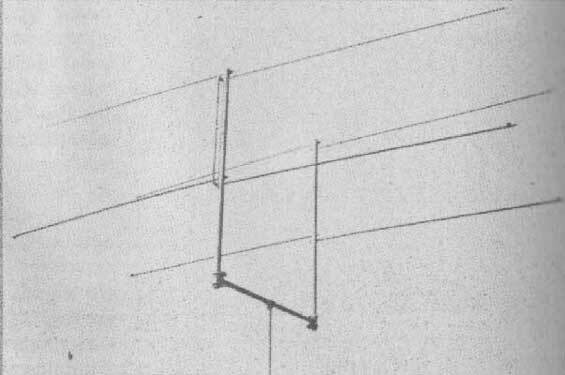 RCA antennas. 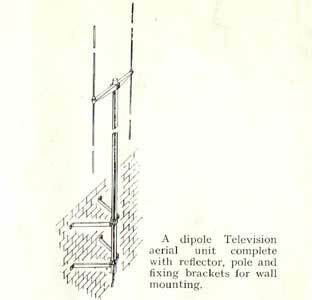 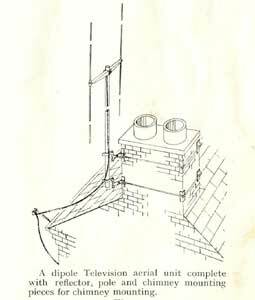 Top left is a stacked dipole, in the middle is a stacked dipole with reflectors, and at the bottom is a "double V". 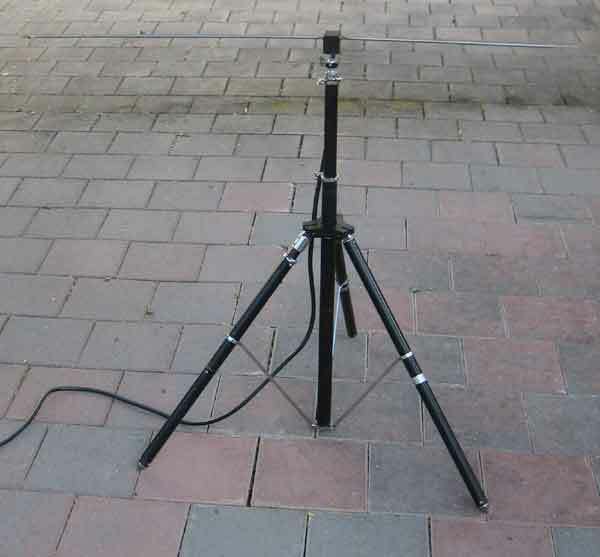 Right is a photo of the stacked dipole with reflectors. 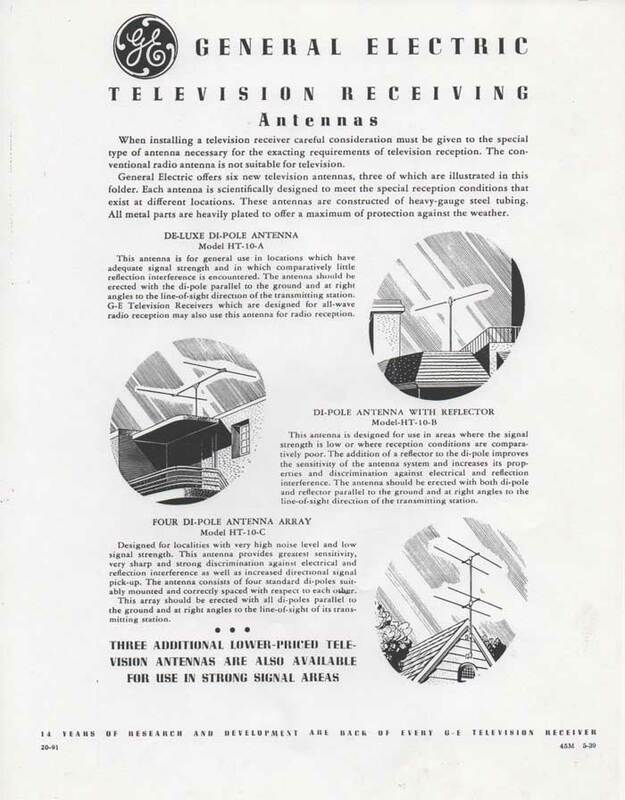 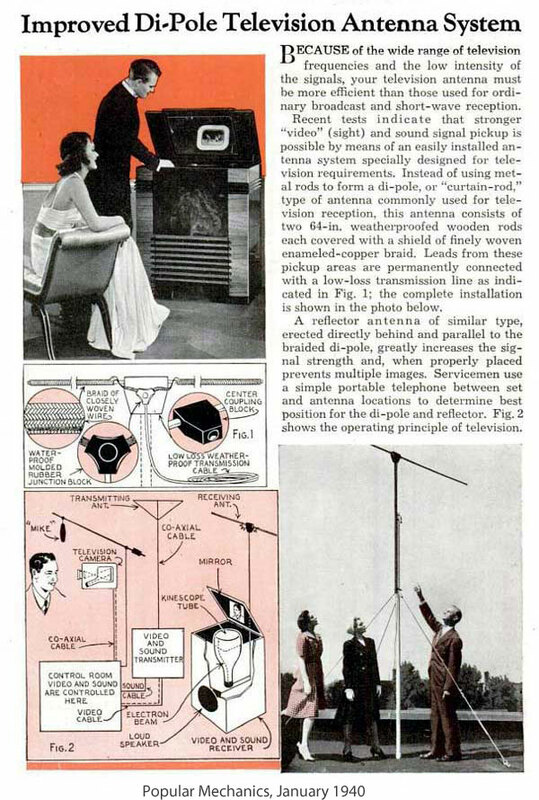 Here are more details , an article in Service magazine, and an ad in Lafayette Radio 1940 catalog.